Want a recipe that will make you look really good in the kitchen? Here it is. 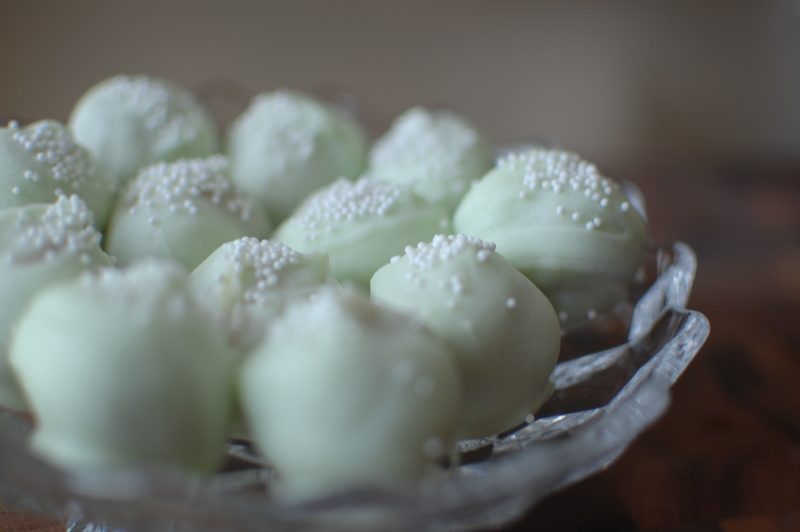 These cake balls are not as complicated as they seem, but you will need to cut yourself some slack. If you are an impatient person as I tend to be step back and take a deep breath. Have yourself a book to read or some laundry to do while waiting for them to cool, because there is a good bit of down time. The end results are totally worth it!